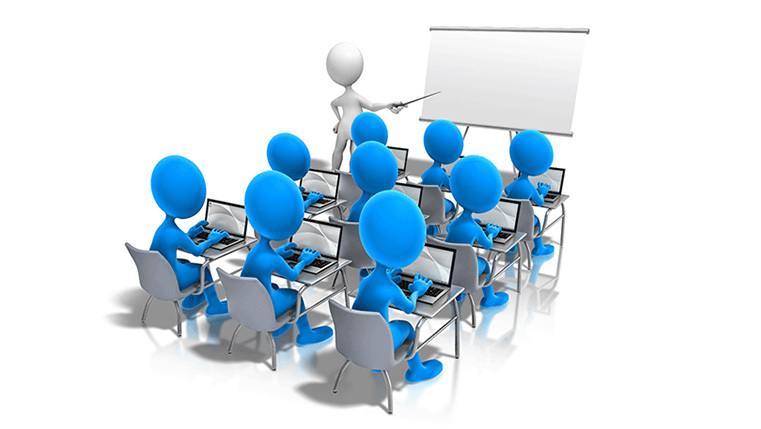 The popularity of e-learning in the corporate world is growing with each passing day. According to Docebo, the global market for self-paced online training solutions, which stood at $35.6 billion in 2011, is expected to reach $51.5 billion by 2016, registering a healthy compound annual growth rate of 7.6% in the five year period. 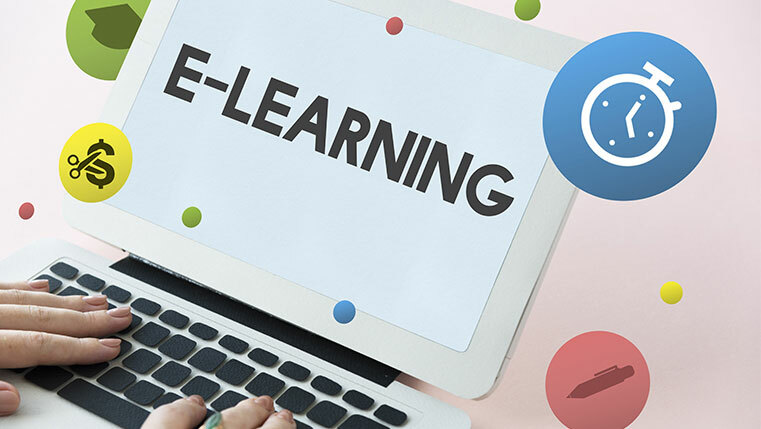 Are you too planning to implement e-learning in your organization? Well, here is a checklist of things to do to ensure the success of the implementation.